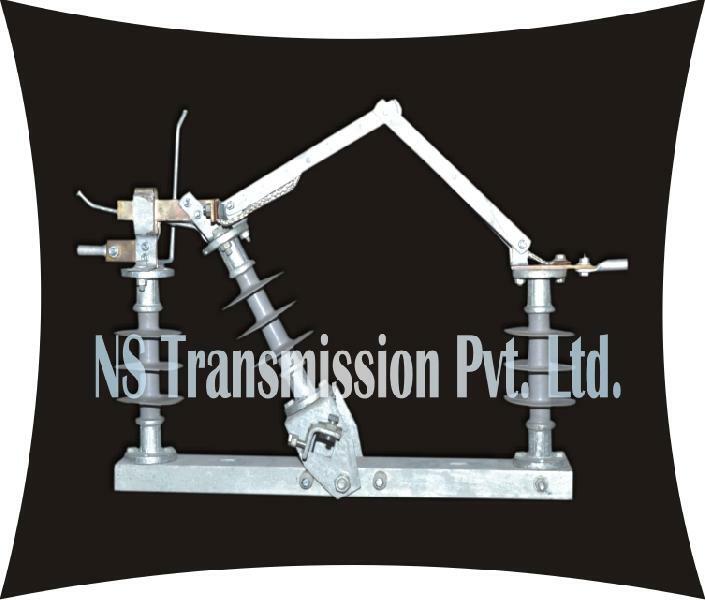 11 KV 200 Amp or 400 Amp Tilting type triple pole 3 post insulator with 320 mm creepage distance per phase Air Break switch complete with operating mechanism. We offer an extensive range of 11 KV Air Break Switch to our customers. At affordable rates, Our Air Break switch is made with Polymer Insulators made from silicon Rubber. Material non fragile light weight and durable. Polymer Insulators which is main part of the Air break switch, are also our production which helps us in controlling the quality.